If you are an AK shooter, I am about to make your day. TangoDown is bringing the AK Battlegrip back – the same grip, by the original designers, from the original molds. With the folding of US Palm, the AK Battlegrip disappeared from the market. The grips remained so popular that they were fetching scalpers prices on the secondary market. That is all about to change now that TangoDown is bringing them back. TangoDown® Inc is excited to announce the addition of the BG-AK BATTLEGRIP®! 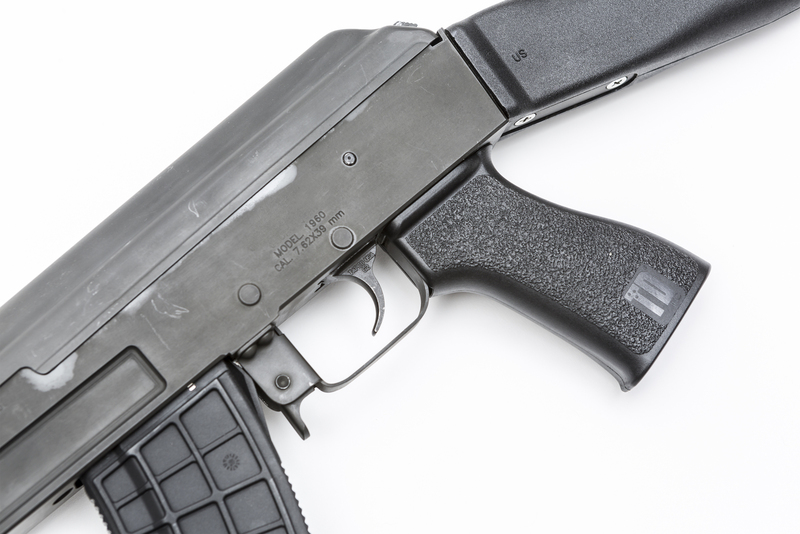 Several years ago, we designed and manufactured the AK rifle grip for an Arizona start-up company. When they closed-up shop, we received a huge number of requests for the grip, as it was known to be based on our successful BG-16 AR-15 product. As the creators of the AK grip, we made the decision to join forces with the company that received all of the AK product tooling after the start-up’s demise. Once again, we are proud to produce the original grip, from the original designers, and from the original molds. The BG-AK is made of the same durable material as our entire BATTLEGRIP® line and offers similar TD Inc signature features: comfortable ergonomic design; aggressive non-slip texture; and patented internal storage for essential spare parts or optic batteries. If you’re attending the upcoming Red October event in Utah October 6th and 7th, stop by the XTech Tactical booth to say hello.